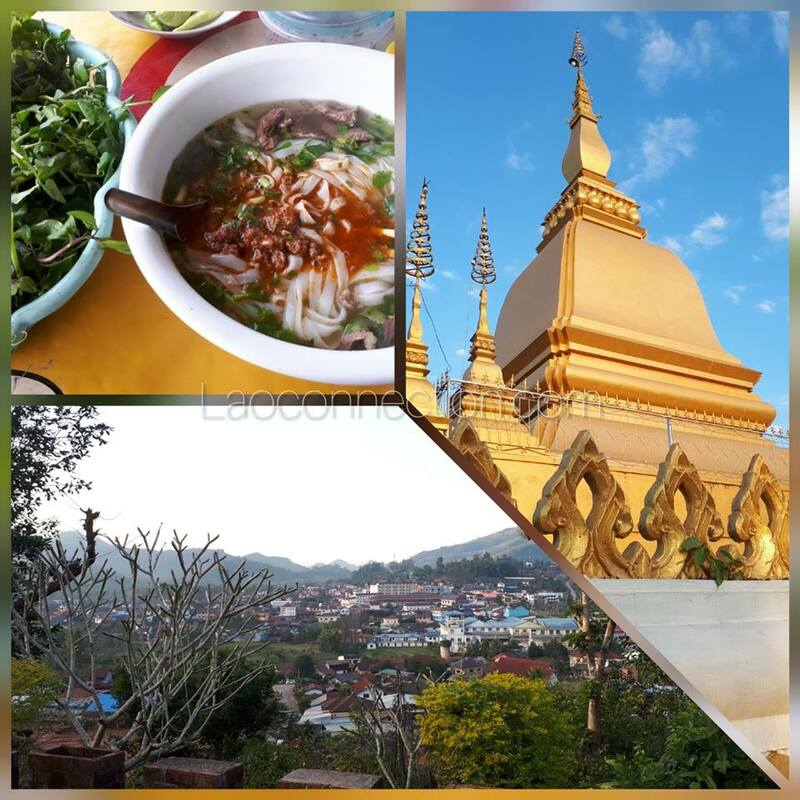 ຄວາມງາມຢູ່ອຸດົມໄຊ In beautiful Oudomsai province, Laos. Here are some random sights, from their delicous kow sow soup, Pu Tat Stupa at the top of a mountain, and the view of town. 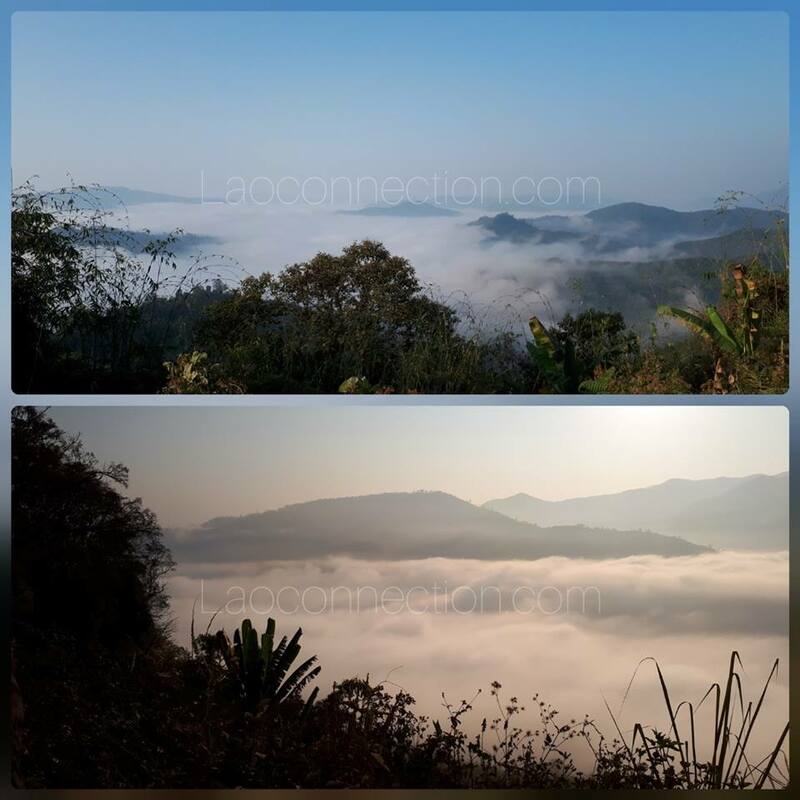 Pictured below, a beautiful morning sunrise from the top of a mountain and above the morning clouds.